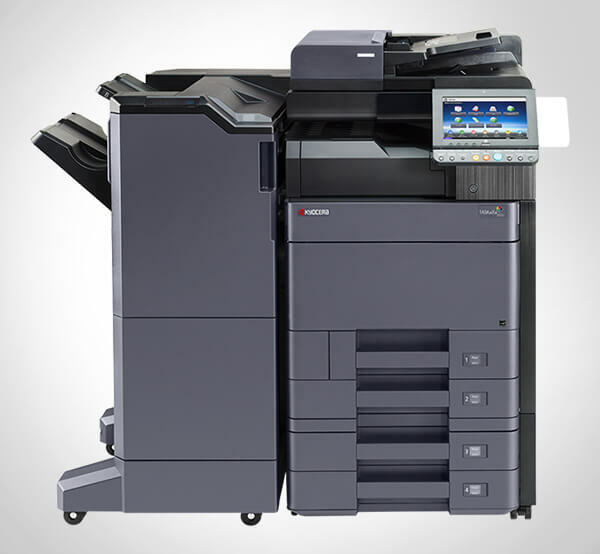 Advanced Office supplies architects, contractors, engineers, builders, and other businesses across Southern California with wide-format printers and copiers manufactured by Ricoh, an industry leader in digital imaging integration. At Advanced Office, we have over 30 years of industry experience, and our team of sales consultants, trainers, and service technicians averages over 13 years of tenure with our company. This means that we have developed the staff and infrastructure to fully meet--and exceed--the service needs of our clients. 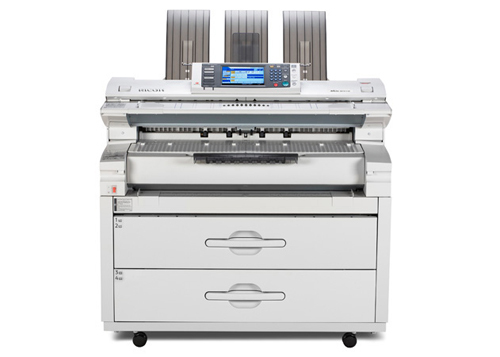 Ricoh's wide format systems are a cost-effective and convenient way for companies to produce large posters, drawings, schematics, and any other documents up to three feet in width and 49 feet in length. 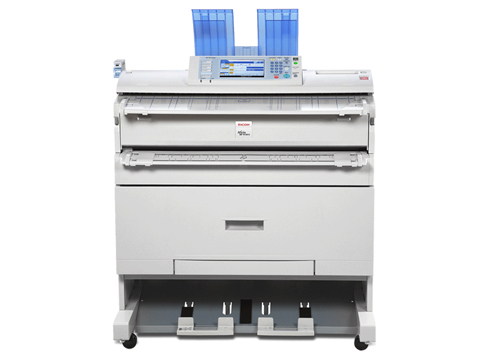 Ricoh's wide format product line ranges from compact and economical, single-function wide format printers to state-of-the-art, wide format digital imaging systems that can print, scan, and copy. These machines are known for producing high-quality, large prints in a surprisingly short amount of time. Advanced Office is factory trained and authorized to sell, lease, install, and service all Ricoh family group wide format systems. 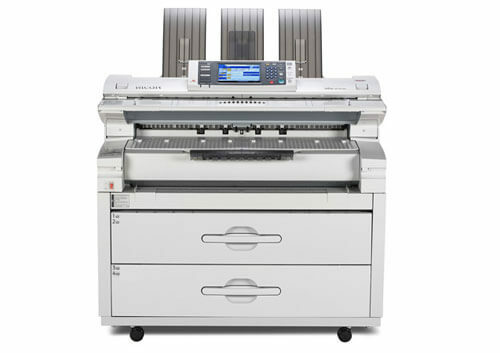 Whether you are looking to purchase or lease a wide format printer/copier, contact Advanced Office today. We'll provide you with a free onsite analysis, comprehensive workflow solutions, and competitive pricing on our complete line of office equipment. 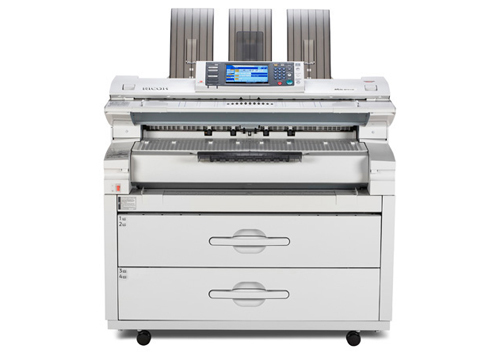 Plus, when you buy or lease your wide format printer through us, you are also eligible for our service and supplies agreement. This all-inclusive service contract provides you with worry-free repairs and maintenance, including all OEM parts, factory-approved toners and consumable supplies (excluding paper and staples), as well as free, on-demand training and support. I just wanted to tell what a great job Ruben has done with the broken printer in the BTEX Department. He set aside the time to get the right parts, was very detailed in cleaning and explaining . . .